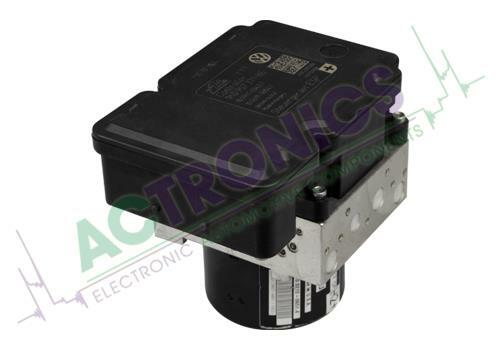 Italian cars have a reputation of making mistakes when it..
Audi, BMW, Ford, Honda, Mini, Vauxhall, VW… the ATE MK61 is just..
You can contact ACtronics for the remanufacture of electronic car parts. ACtronics distinguishes itself by using in-house developed test set-up (Vision 6) to localize faults and eventually to remanufacture the component. Since 2005 ACtronics has been active as a remanufacture expert in the Netherlands and with a further eight offices in other countries and offers its services in 24 different countries. With a remanufacture solution from ACtronics we stand for guaranteed quality. The electronic car parts are not repaired but remanufactured, in order to extend the quality and lifetime compared to repair. As a result, remanufacturing is also an excellent alternative to a much more expensive new component. ACtronics therefore always offers a two-year guarantee! In order to guarantee the high quality, various advanced machines are available to carry out diagnoses, and eventually to remanufacture the electronic components. Before products are included in our range, extensive examinations and endurance tests are carried out to guarantee the quality of the remanufacture. 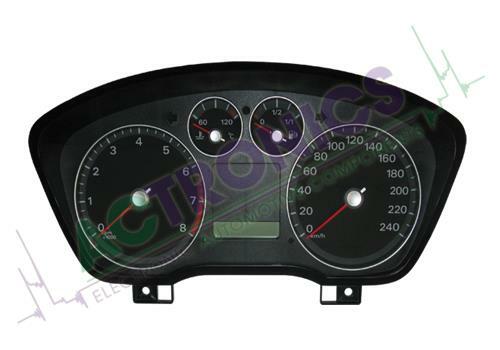 ACtronics has an extensive range with: ABS ECU, ECU, Instrument clusters, Throttle body, TCU and many other electronic components. 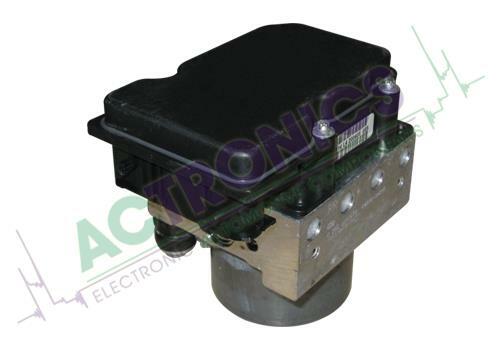 These products are equipped with a variety of electronic components that can become defective. 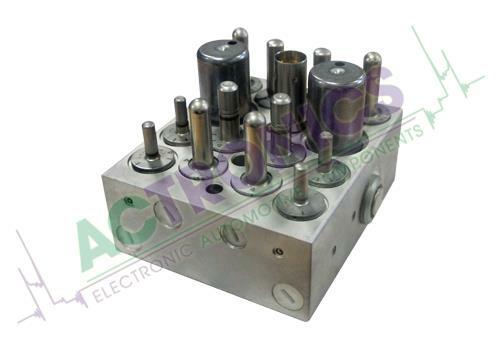 The electronic components are completely renewed at ACtronics and not repaired with a temporary solution. For example, all the wires that connect to the circuit board are provided with double bounds (wires), something that does not happen with an original product. This extends the lifetime of a product and provides a good alternative for a new product. Do you want to have defective parts remanufactured? You can submit a remanufacture request quickly and easily via our website. Fill in the ROF (Remanufacture Order Form) and send your part to us. So that we can make a diagnosis and then remanufacture your part. You can also order selected products directly from stock and receive your surcharge refund when you hand in your old part. You can find our extensive range through the search function, by using the OEM number or product description. You can also find available parts by entering the brand and model. Do you want to have a product remanufacured that cannot be found on the website? Please contact us to discuss the possibilities.